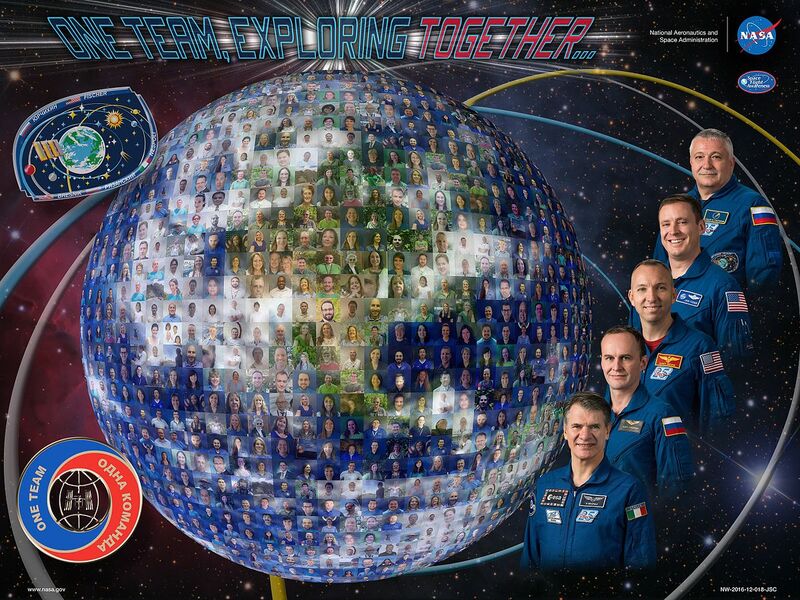 The official NASA poster for Expedition 52 is out which means Col. Bresnik’s launch date is rapidly approaching. Remember, he is a part of two expeditions, 52 and 53. While he is aboard the International Space Station the station command will be turned over to him, which is when it becomes Expedition 53. We thought you’d enjoying seeing the poster. PS – my last blog post is coming soon. At that time I’ll introduce you to our new Citadel Space Star blogger, Cadet Chris Keane.